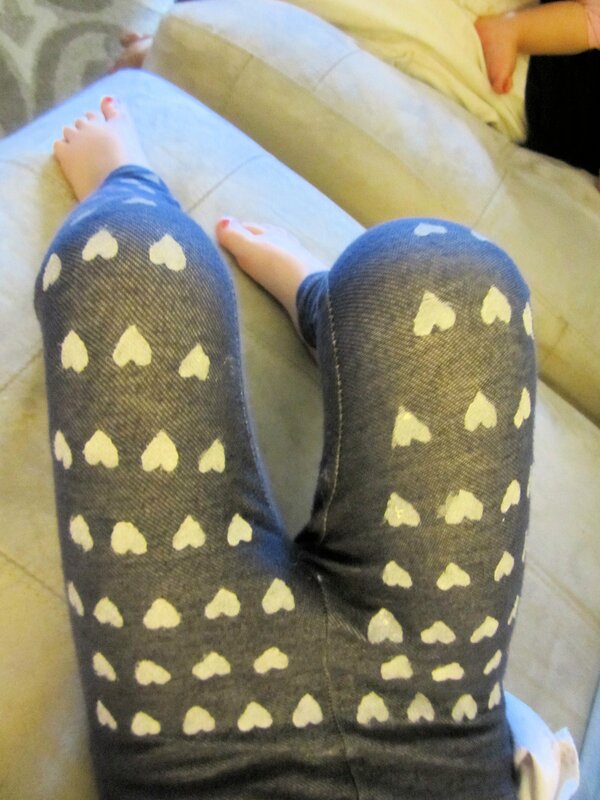 I recently came across a super cute DIY on DIY Confessions that I had to try out: DIY Painted Heart Pants. I had an extra pair of jeggings kicking around (the closest things to jeans I can get L in) so I decided to get out the paint and see what happened! These were super easy to make and didn’t take too long. These were done before I could finish up Monday night’s episode of the Amazing Race Canada which was sitting on my PVR. The first step is to create your stencil. I used a 3 x 5 index card. 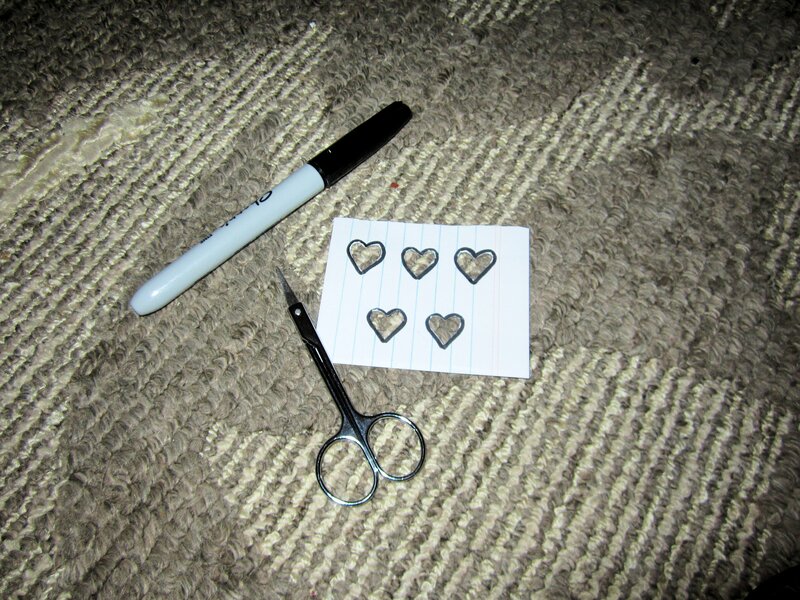 I also used multiple hearts on one stencil to try and save some time. Start by using a marker to draw your design on the index card. 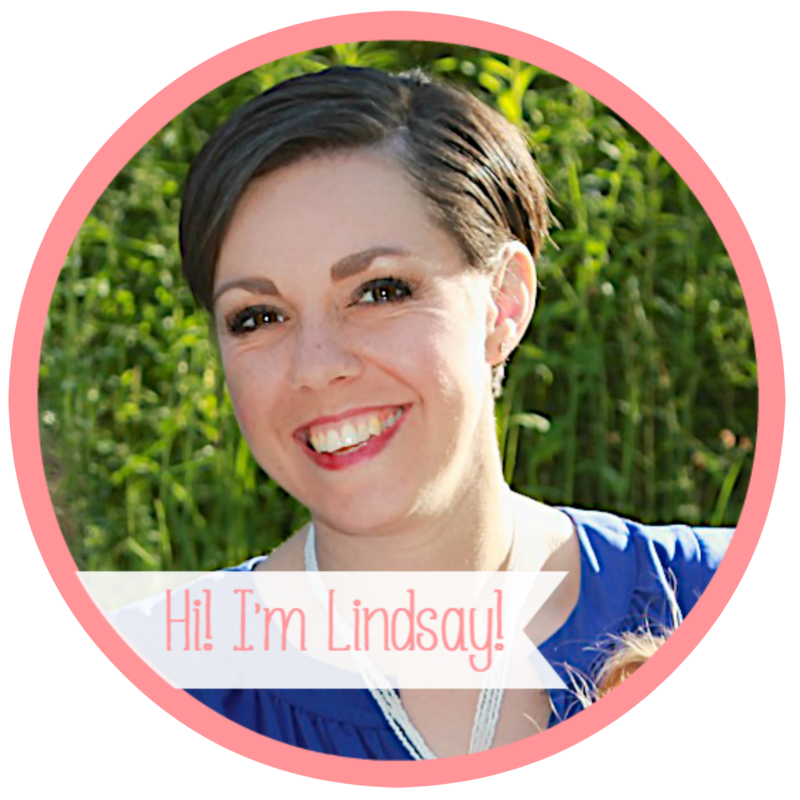 When you are satisfied when the size and spacing of your design, use scissors to cut it out. Little scissors are much easier to use for little designs. 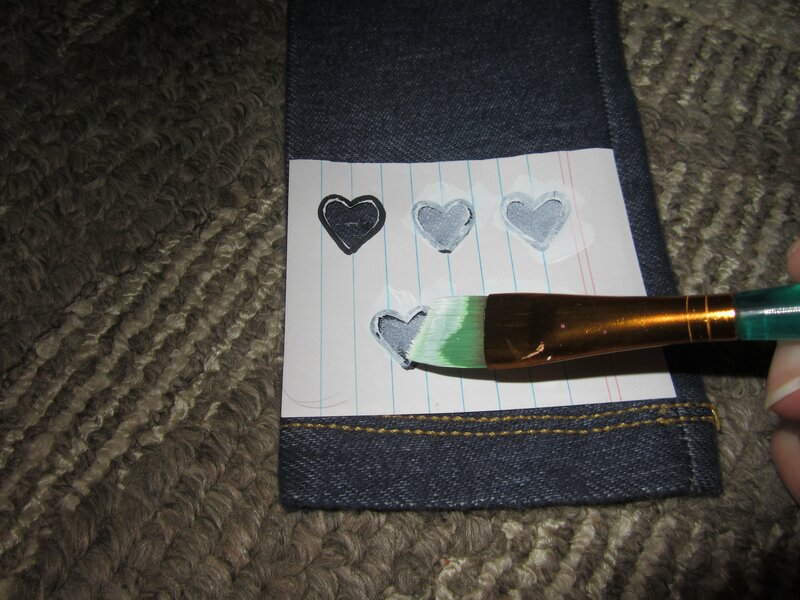 Next, line up your stencil on the pants and start painting! I used an acrylic paint. Don’t use too much because it will get under your stencil and create messy lines. It can also bleed through to the other side of the pants. 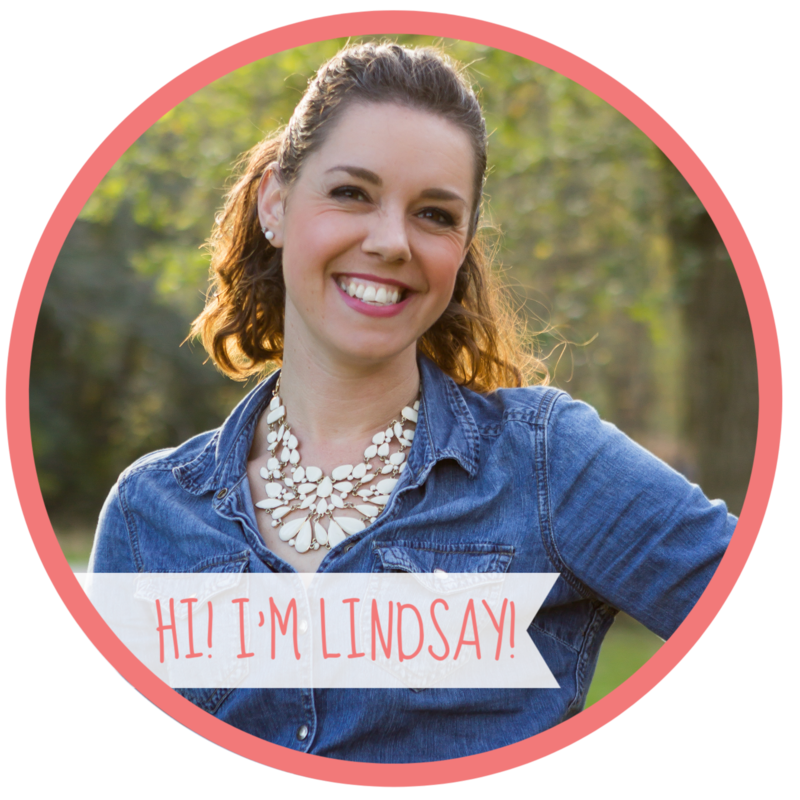 Continue this process until you have many hearts and your preschooler squeals with delight. L loved these and was very excited to wear them today! Thanks! My daughter loves them!